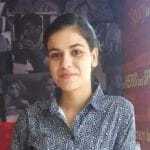 Home Career Planning Engineering Course How To Prepare For IIT JEE Advanced? 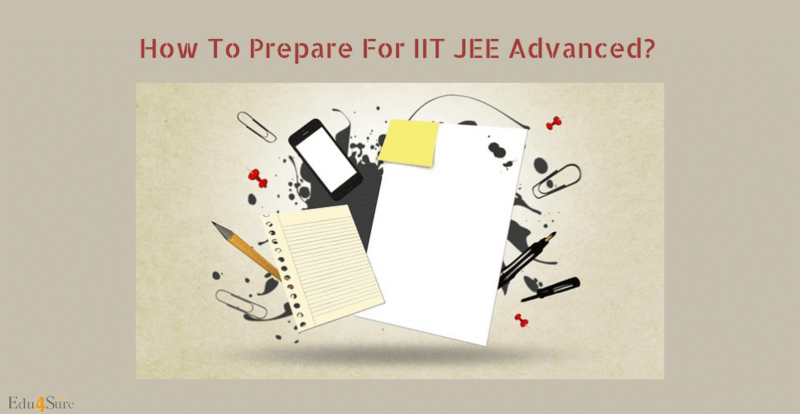 How To Prepare For IIT JEE Advanced? 2. Don’t rely too much on shortcuts- As you prepare for the exam from different books you will come across various shortcuts given for solving the questions but these shortcuts didn’t work every time. So there can be chances if you get too much dependent on these shortcuts that you actually forget the actual methods and concepts which will create difficulty in the exam when you will not be able to solve the sum with shortcuts. 3. Know your strengths and weakness- Understanding your strengths and weakness in topics is very important to know that in which topic are you strong and on which you are weak so that you can have good grip on your strong topics which will help you to sail through the exam but don’t forget your weak topics and focus on them also. 4. Mock tests- Give as much mock test as you can. So that you get familiar with the exam pattern and also you will develop the stamina to sit in the exam which is of 6 hours and is divided into two shifts. Try to give the exam in time slots in which you will be giving the real exam. Mock test will also help to understand the strategy which you can use in the exam and also the topics which are weak and strong. It will also boost confidence in you. 5. Do smart work- Understand which topics are important from the exam point of view and try to focus on those topics rather than focusing on all topics which are of less importance in respect to the exam. 6. Don’t start new topics- Don’t Try to touch the new topics which you have not done in the past as it will take too much efforts and time. It will cause the problem to you. Rather than revise your already done topics and make it sharper. 7. Sleep well before the Examination- You should sleep well and on time before the examination so that you don’t feel dizzy on the day of the exam and you will be able to perform better in the exam. Eat healthy on the day of the exam and don’t try to skip your meal. Go with the rule “ HEALTHY MIND IN A HEALTHY BODY”. 8. Don’t be overconfident- Don’t be overconfident as you must be or having good marks in JEE MAINS. Overconfidence is always bad so focus on improving the topics rather than just thinking that you are already prepared and you are have mastered in topics. 9. Try to analyze your previous JEE ADVANCED- If you have already given the JEE ADVANCED exam last year. Try to analyze the mistakes you have done in the last exam so that you will not do it this time and try to focus on the topics which caused your problem during the last year and try to understand it more deeply. Previous articleWhy Group Study Is Important? Next articleWhy I Chose MBA?